← Thank you for 5,000 Facebook Likes! Win a Rhythm of Love Diamond Pendant! 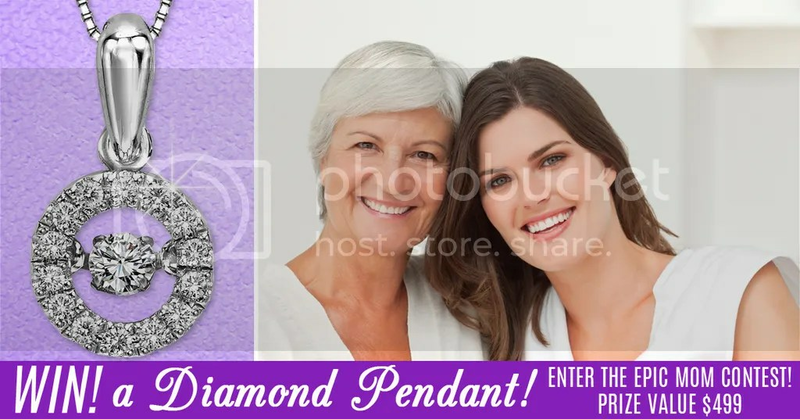 This entry was posted in Contests, Jewelry, Jewelry News and tagged epic mom, jewelry for mother's day, jewelry warehouse, mothers day contest. Bookmark the permalink.